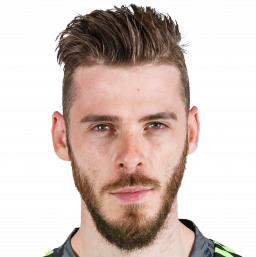 With the clubs primed to do battle over Neymar, Telefoot says the Parisians are after long-term Real Madrid target David de Gea. 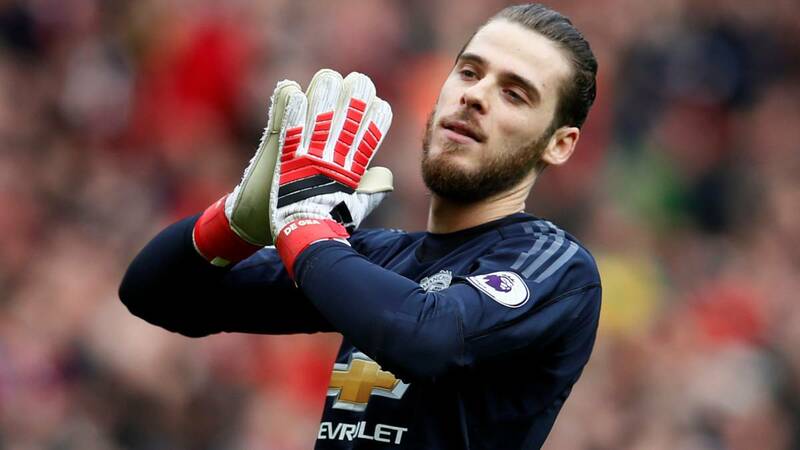 Real Madrid and Paris Saint-Germain could be set for a titanic summer transfer battle involving not only Neymar, but potentially also David de Gea, according to a report in the French media on Monday. Clubs to fight it out over both Neymar and De Gea? 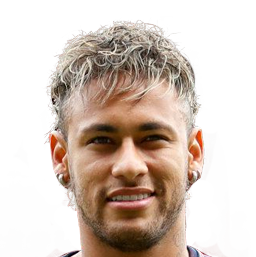 As Diario AS revealed last week, Neymar is Real's chief end-of-season target, with the Ligue 1 leaders' unease over their 222m-euro signing's future believed to be growing with every passing day - so much so, that club chief Nasser Al-Khelaifi is expected to fly to Brazil for crisis talks with the 26-year-old, who is currently recovering from foot surgery in his native country. 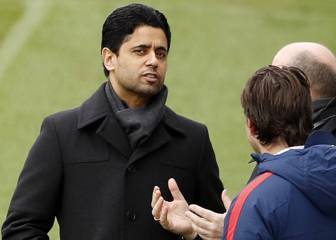 And Telefoot now says that Al-Khelaifi has set his sights on Manchester United goalkeeper De Gea, who is - along with Chelsea custodian Thibaut Courtois - also on Real Madrid's summer radar. The Spaniard has long been on Real president Florentino Pérez's wishlist, and after Los Blancos' failed move for him in 2015, there is a sense at the Bernabéu that they owe it to him to put that deadline-day farce right. 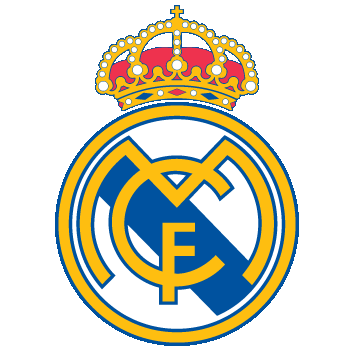 With Real's close-season transfer activity to be chiefly determined by results (i.e., whether they win the Champions League), the club's powers-that-be are expected to formally discuss the future come the end of the campaign. Keylor Navas is unequivocally Zinedine Zidane's number one, but should Real end 2017/18 empty-handed and opt for a significant overhaul, De Gea is thought to be first choice. De Gea appears better placed than Courtois even though he would be more complicated and more expensive to sign than the Belgian, who has repeatedly issued apparent come-and-get-me pleas to the LaLiga giants. Indeed, United are reportedly preparing to tie their three-time Premier League goalkeeper of the year down to an improved, 280,000-euro-a-week contract. Where will Florentino find the €400M to pay for Neymar?